After last summer breaking out the swim brief for the first time at the local beach I decided to add another conservative swim brief into the mix. 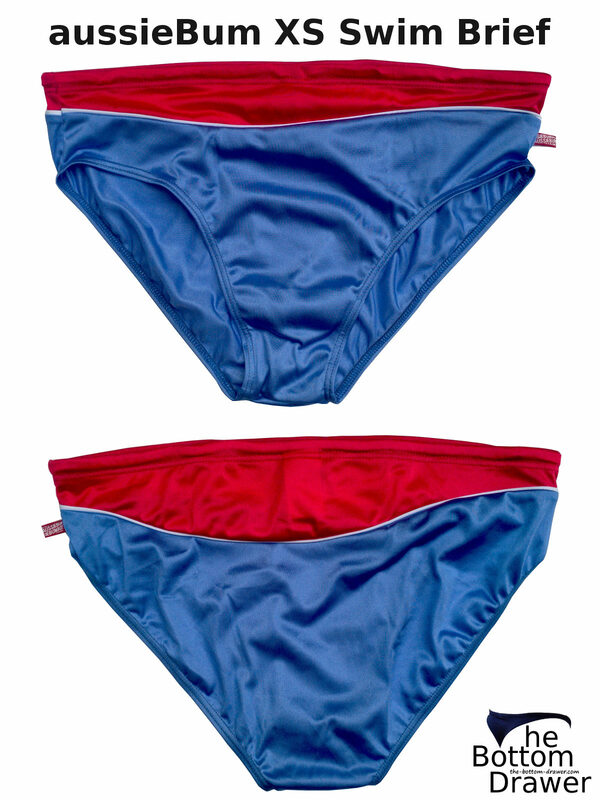 Since I liked the light weight and breathability of the aussieBum 1.5 Classic I was looking for a nylon one. So this is the one I decided to try. I went with the red, white, and blue, since it is sort of patriotic. I also went with this one, because I thought it looked like it was similar to the Classic 2.5 and the price was right. I discovered that when it arrived it was not 2.5 sides, but they measured at 3 1/2″. That was a little more conservative than I really wanted to go. Was a bit disappointment with that. I do feel the swim brief fits me pretty well. Now with me breaking out one of aussieBum’s 1.5 classic at the local beach, I’m not sure when this one will get worn. Maybe could be an option if I decided to introduce friends and family to my skimpy side of men’s swimwear. It’s at least an option in my arsenal if I feel I need something more conservative. Like I said these are made out of 100% nylon, which is quick drying. Another nice feature of nylon. Only the bottom half of the front is double line, so the red on the pair I own is a single layer. It’s full frontal and rear coverage, which is standard basically what you are going to get with sides at 3 1/2″. They can be machined wash cold, but should hang them to dry like most swimwear recommends. I do have to order the size larger than I normal wear. Mediums would be too small for me and large fits just right on me from them. If you want something conservative, light, breaths, and drys quick then maybe this would be a options for you. This is a pretty inexpensive suit. You can really get them cheap when they are running a sale. What do you rate the aussieBum XS Swim Brief? Next story Do women really dislike guys in skimpy underwear and swimwear? Good choice of briefs. I do love Aussiebum. Sorry they were longer sides than you were expecting, but one thing about their nylon line is that you can sort of adjust that. I’ve found you can get it tied and then push down the waist some to get the length. 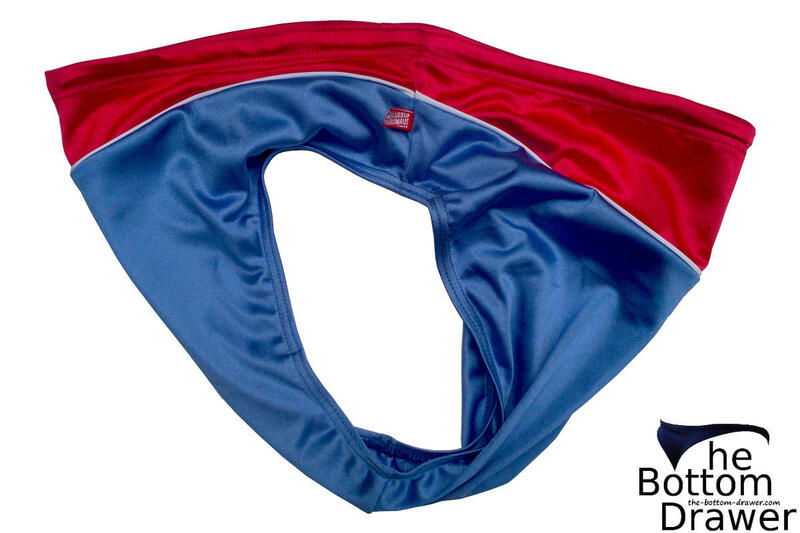 I think they also look a little better that way because since the nylon doesn’t stretch, the folds, when it’s pushed down give it some more pouch. . I hope you get to wear it soon and enjoy the summer. I like the design of it, but after wearing the 1.5 classic style at the local beach comfortably, I’d most likely opt for it. Though as I mentioned in the post, if I was brave like you and wanted to introduce other family members to my preferred swim style it would be an option. Thanks for the suggestions. Is awesome you are getting more confident about wearing brief at your local beach. I can tell you by my own experience, I worn thong st the beach before, obviously I felt embarrassed because I always the only one wearing thong at the beach, however, now when I wear a regular speedo or bikini I feel like a normal thing for me, I’m not embarrassed anymore like i was before when I stated to wear speedos or briefs. The Bottom Drawer © 2019. All Rights Reserved.